These days clients and customers have become accustomed to accessing free public Wi-Fi whilst they're visiting cafes, restaurants and places of business. 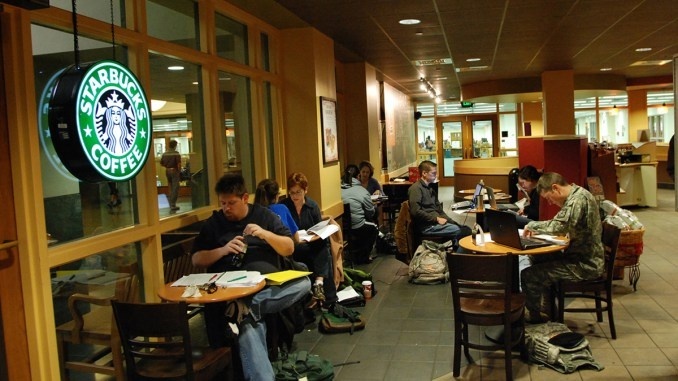 Offering public Wi-Fi has a good chance of attracting people to your business and once they've made themselves comfortable, they're more likely to stick around and spend more money! Once they know that you have Wi-Fi freely available they are also more likely to return on another day to make use of your facilities. It's a great way to attract footfall. Which broadband package should I use? Making your public broadband is not just a case of handing out a password. You need to ensure that you buy a business broadband package that can handle the amount of potential traffic that could be using it on a daily basis. Even a generous sounding data limit is likely to be used up very quickly if many people are hooking into your account and using the internet freely. Choose an unlimited amount of data to cover your customers usage. If you own relatively small premises - perhaps a cafe, a small office or a salon, a fibre optic connection should suffice. Ensure you choose a package that offers very fast speeds because a frustrating internet connection can send customers packing to seek a new place to surf the net. In larger premises such as hotels or big restaurants you may find that a faster leased line or Ethernet connection is a better solution due to the large volume of people wanting to access the internet all at the same time. Once you've chosen your broadband package make sure you set up separate business wifi accounts for you and your employees and another one for your customers. Keeping your business account separate from your customer accounts ensures a higher level of security. You can allocate a certain amount of bandwidth for each network.  For your personal account you shouldn't need very much, whereas the guest account is likely to require much more. You may need to play around with this and adjust the proportions to get the division just right. Allocating a larger bandwidth to the guest network creates a better internet connection for them, which isn't hindered by snail like speed. Set up a password on your guest network to make it available for customers and you're ready to go. 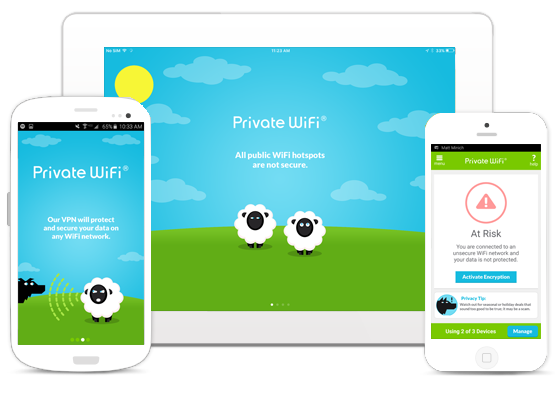 Hotspot gateways are a safer way still of offering public access to Wi-Fi. It basically requires your guests to access your customer network via a virtual portal or ‘hotspot Gateway’. This creates an additional barrier for cybercriminals and is an opportunity for you to put fire walls in place. The Hotspot gateway asks the guest to accept terms and conditions and this in turn covers you with some legal protection whilst guests are accessing your network. The easiest way to install a hotspot gateway is to buy some dedicated hardware. This costs between £50 and £1,000 but makes the process very simple for you. The hardware you need depends on how many people you expect will be accessing your network at one time. You may feel worried about allowing public access to your network and rightly so. With open access you need to make double sure that you have the right security measures in place to protect yourself as much as possible from cyber criminals. WPA2 is the most up to date Wi-Fi security which comes as standard with all modern routers - make sure this is switched on. You should also take the precautionary steps of regularly changing your passwords, adding additional firewalls, keeping the router completely private and away from public access, ensuring that the strength of the Wi-Fi covers only your premises and switching off WPS. 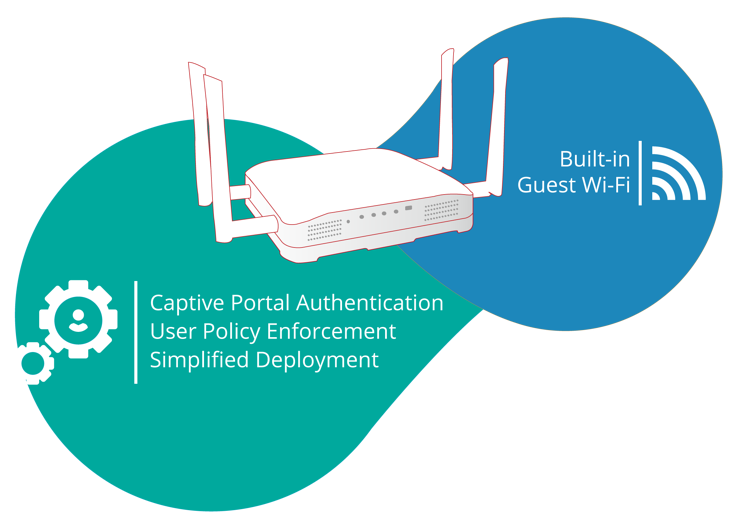 Hotspot gateways offer their own levels of protection. Each one is slightly different so take the suppliers advice on this. Once you've built up a good level of security around your Wi-Fi you can start handing out the password and watching the customers flock in. If your business would like a managed Wifi solution offering broadband packaged with a secure Wi-Fi solution you can link up with one of the major players who offer public Wi-Fi such as Amvia, the cloud or BT Wi-Fi.